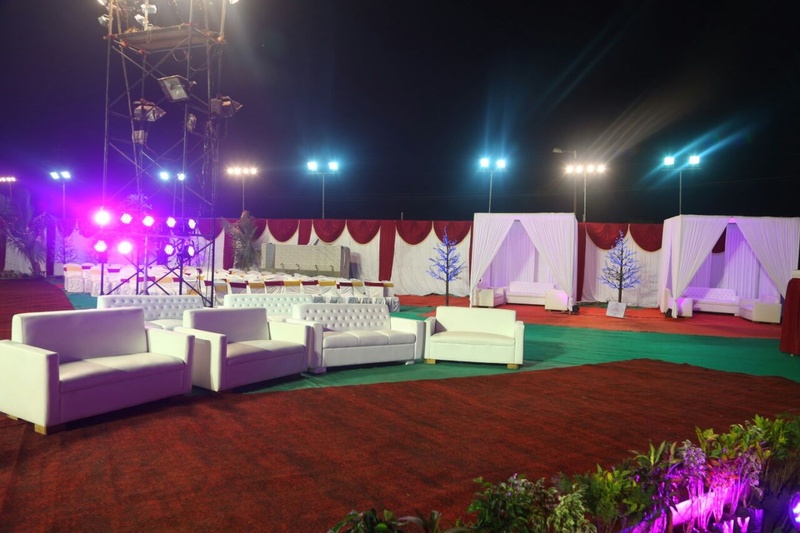 Shan Mandap Decorators, Mumbai specializes in beautiful lawn and open space decorations with the latest designs/models up to a capacity of 2.5 lakhs. Their strength lies in customer satisfaction, perfect job and timely delivery. 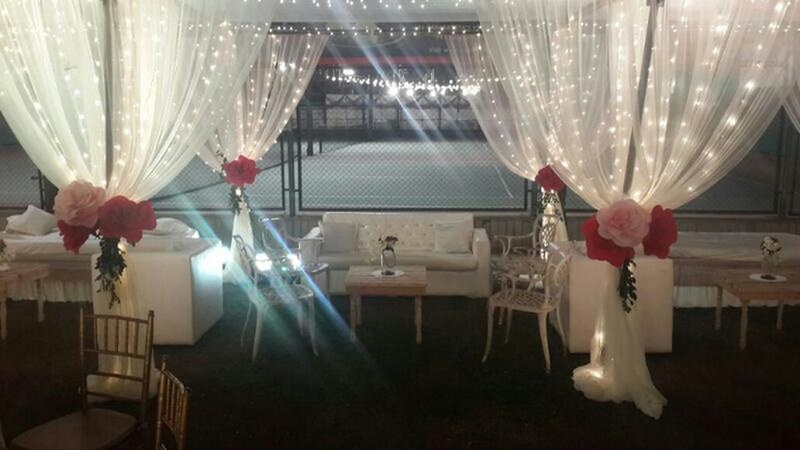 They also provide customized requirements according to the events, the location and time. Quality assurance is their mantra. Customer satisfaction is their goal. 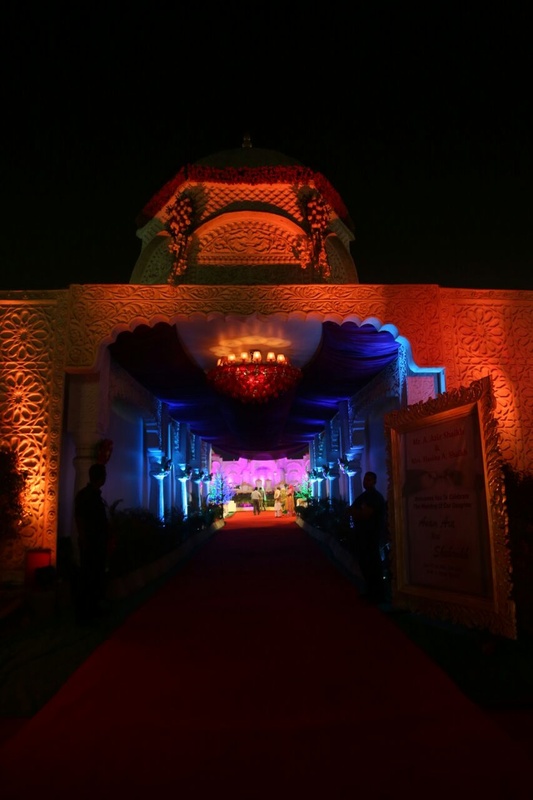 Shan Mandap Decorators, Mumbai believes in making your events memorable forever. 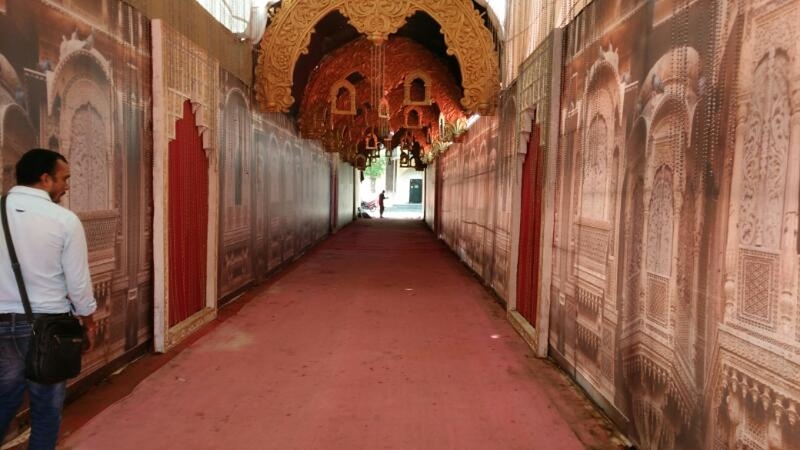 Shan Mandap Decorators is a wedding decorator based out of Kopar Khairane, Mumbai . 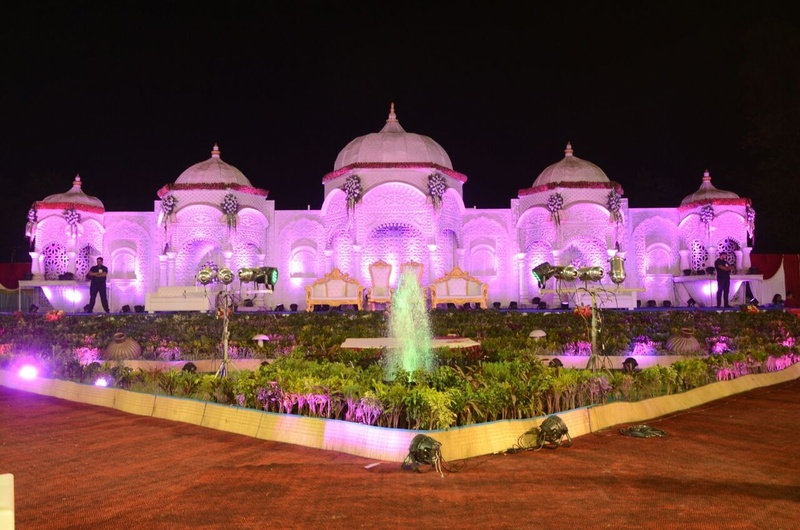 Shan Mandap Decorators's telephone number is 76-66-77-88-99, address is A/202 Rajyashree Apts House No. 597, Sector 12 E, Samta Nagar, Bonkode, Koparkhairane, Navi Mumbai, Thane. 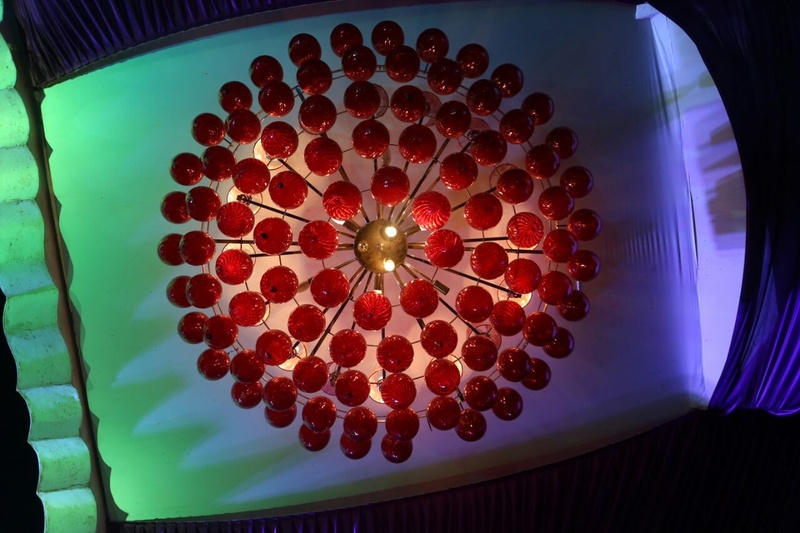 In terms of pricing Shan Mandap Decorators offers various packages starting at Rs 30000/-. There are 1 albums here at Weddingz -- suggest you have a look. 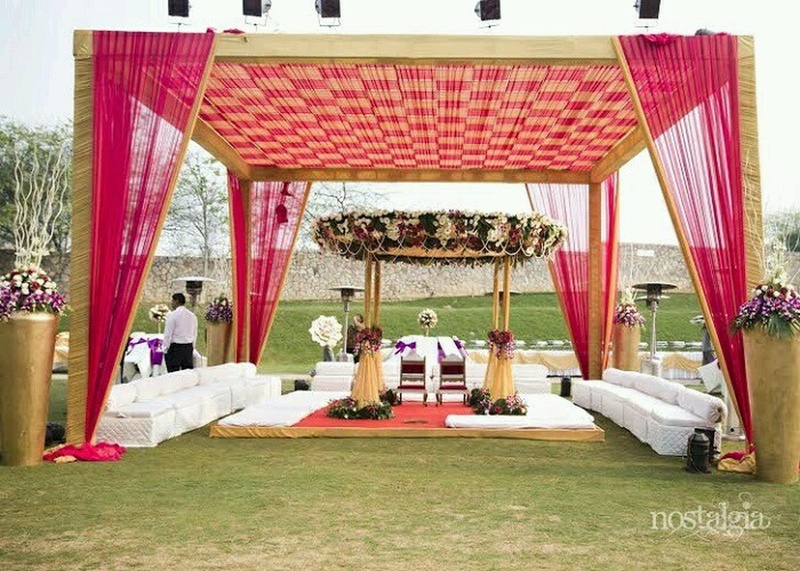 Call weddingz.in to book Shan Mandap Decorators at guaranteed prices and with peace of mind.